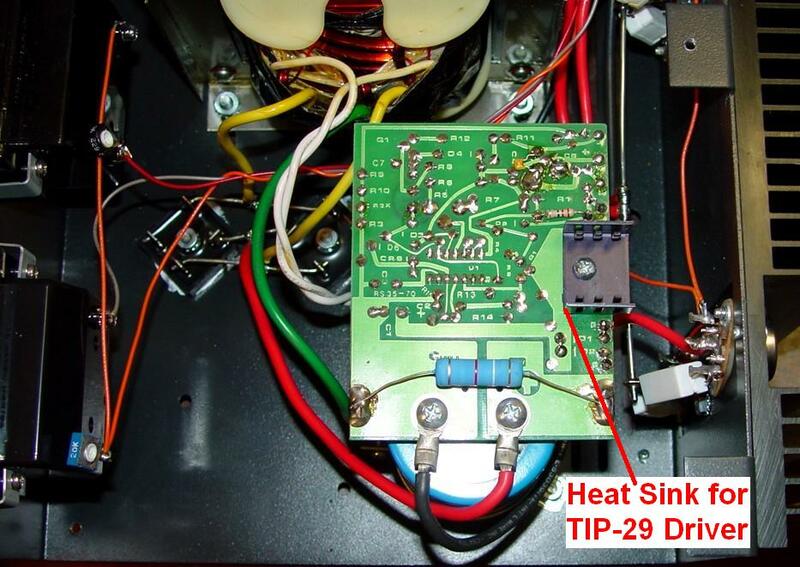 Fold-back current limiting protects power supply from excessive current & continuous shorted output. ASTRON RS-35M REPAIR HAM RADIO POWER SUPPLY | ELECTRONICS REPAIR. 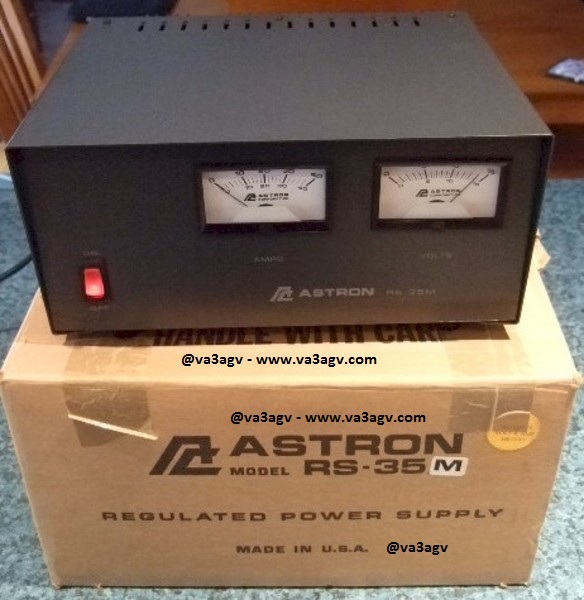 What fails in Astron RS-35x power supplies?